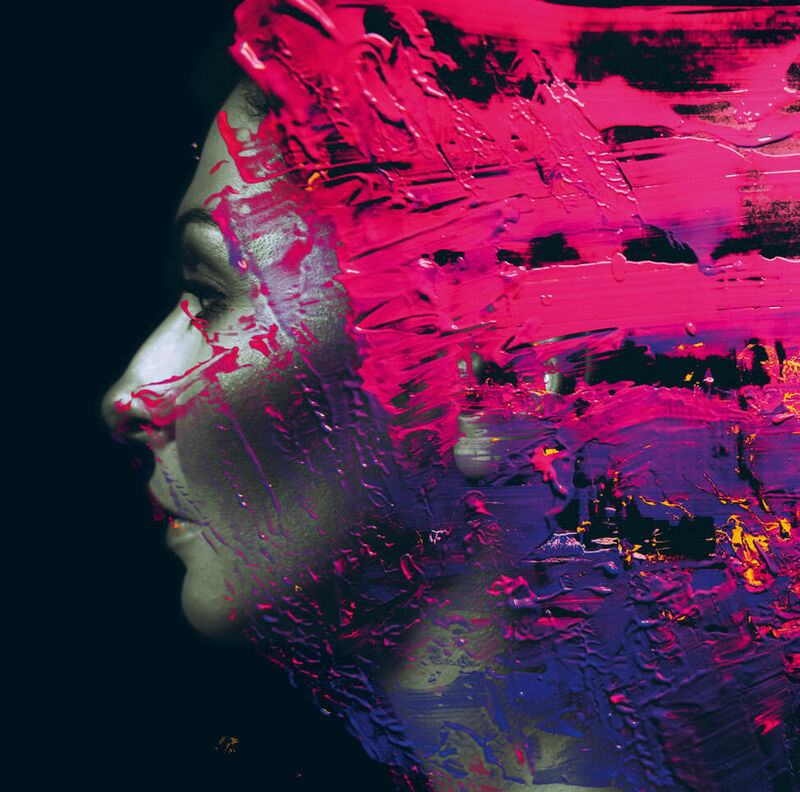 We can now reveal the front cover artwork and track listing for the forthcoming Steven Wilson album HAND. CANNOT. ERASE. due for release via Kscope on the following dates: February 27th – Germany, March 2nd – UK & RoW and 3rd March – US & Canada. Cover photography – Lasse Hoile. Tickets are now on sale for the HAND. CANNOT. ERASE. UK & European Tour in March & April 2015.